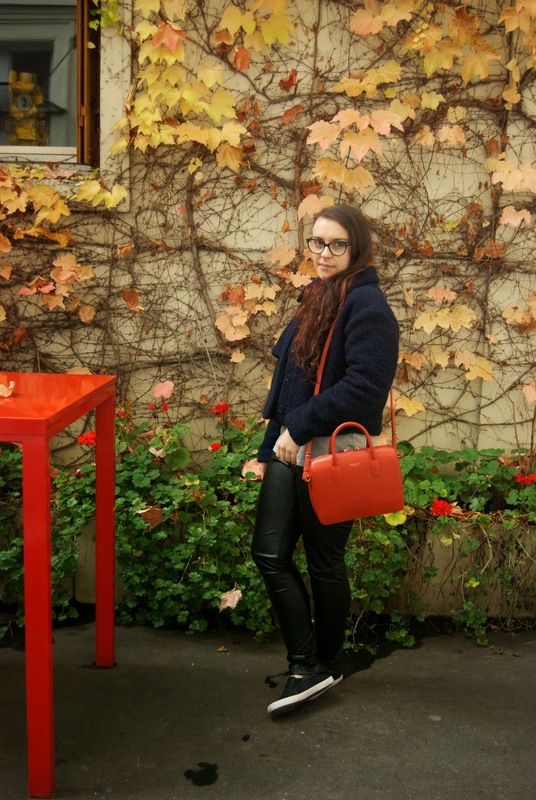 Radley were kind enough to send me this lovely Bloomsbury Small Grab Bag, I choose this burnt orange colour as I thought it would add a pop of colour to my winter outfits. Obviously I gravitate towards a dark palette in the winter months and this is a shining beacon of colour. 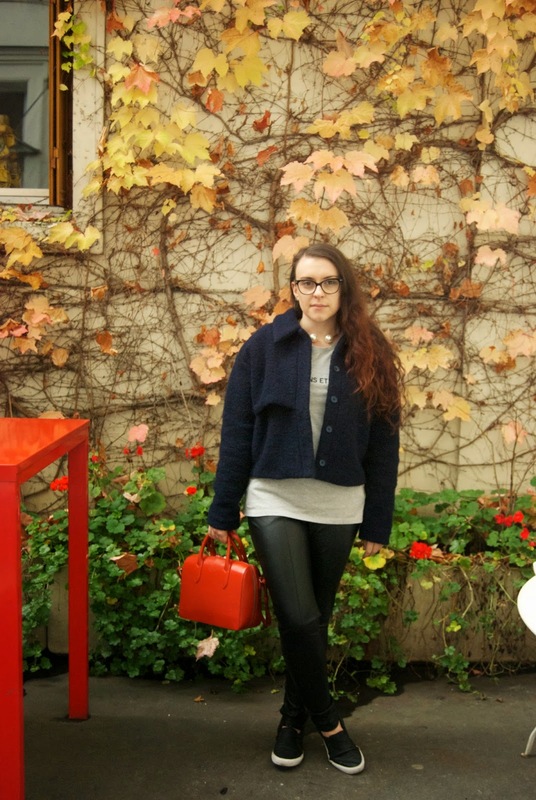 Radley have been on my radar for a while now but I’ve never owned anything from their collection. So I was pleased to add this little beauty to my collection. 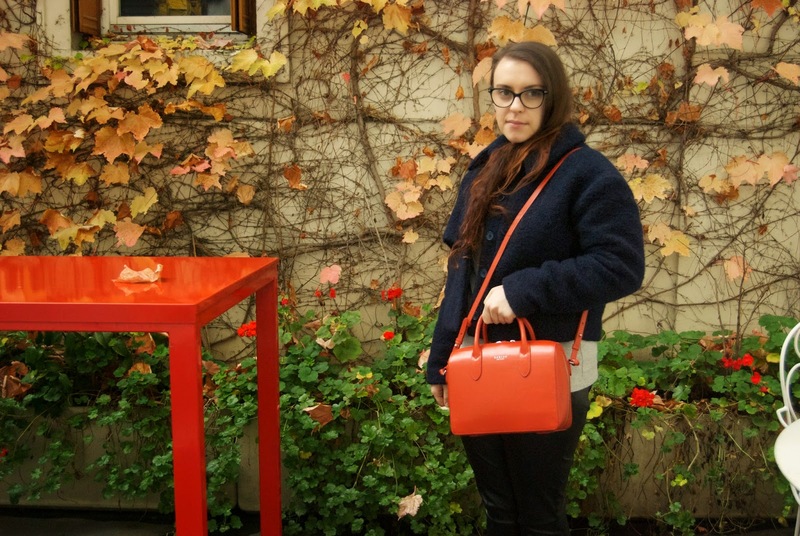 I was over in Paris last week for work and found this courtyard complete with orange table which I thought made the perfect setting for taking some snaps of my bag. I had a really thick coat on which has made for some interesting poses, don’t you think? The bag itself is the perfect size for all your essentials. But the size means you can’t overload it, which is something I’m guilty of. I like that you have the option of holding it or using the long strap to carry it round. The bag itself is made of a really sturdy leather which gives it the barrel shape – I prefer to have structure in my bags. "In The Spotlight: WAH London at Lambert’s Yard"